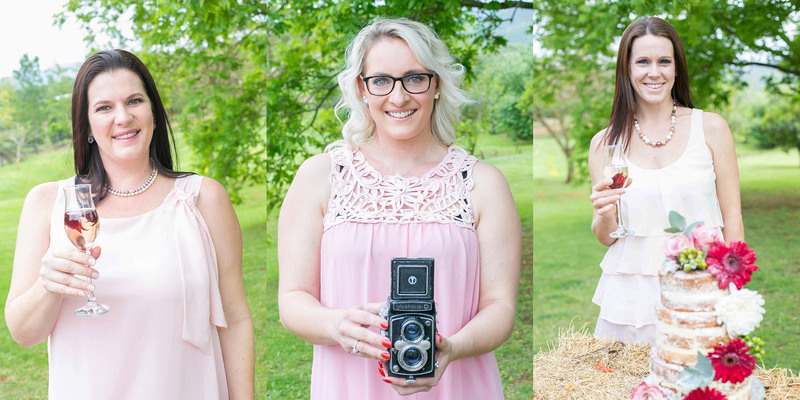 Country Weddings is the brainchild of Heidi (owner of Padlangs Restaurant & Country Shop as well as Die Grand Wedding & Function venue), Danika (owner of Twee Waters Guestfarm & is passionate about baking) and Anneli (owner of Anneli Young Photography). 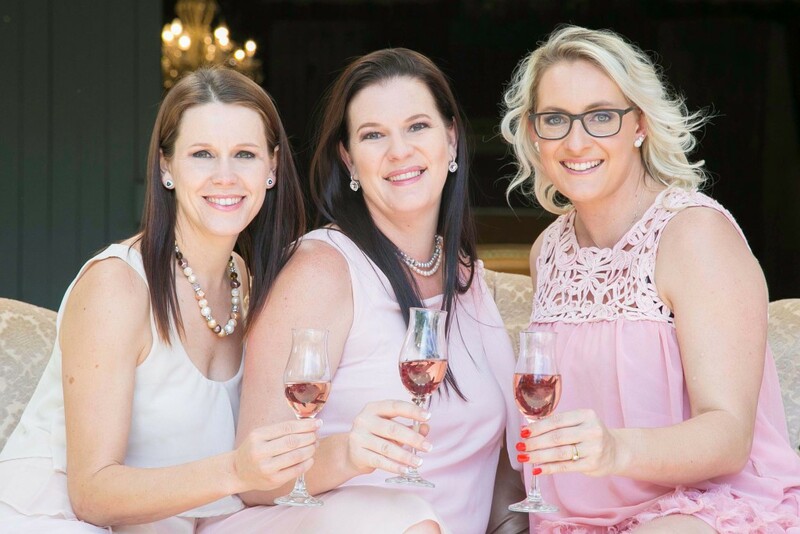 Three creative business owners saw potential and growth within their own businesses and realised that it would be even better to link these trades together. We are all living our dream, living in the country, each married to a farmer and raising our 3-children-each in one of the most beautiful parts of the Eastern Cape, the Gamtoos Valley. Patensie has been a wedding destination choice by various bridal couples from “out of town” as it offers something different and more. It has the potential to turn a one-day wedding into a whole weekend affair spent with friends and family in the beautiful valley filled with citrus orchards and farmlands! Patensie offers the tranquillity you want for your destination country wedding, yet it is only a short drive from Port Elizabeth and Jeffrey’s Bay, making it easily accessible for consultations beforehand and daytrips for guests choosing not to stay over. We have everything here you will need to make your country wedding a success: a fully-licenced venue, designer food, photography, hair, make-up, flowers, décor, honeymoon suites and guest accommodation. There are more than a 150 beds available for your wedding guests in Patensie and the surrounding area and the hosts are all looking forward to entertain you with country cuisine and one-of-a-kind hospitality. Patensie is in the heart of citrus country and the community also produces a large variety of other fresh fruit and vegetables throughout the year. It is en route to the Baviaanskloof, a world heritage site and wilderness area, which is a great draw card for those who love to 4×4 and camp. We feel… no… We KNOW that we can make your wedding day the one of your dreams.